Help with information about a BMB Cultmate. Home › Forums › General › Help and information › Help with information about a BMB Cultmate. This topic contains 9 replies, has 5 voices, and was last updated by ginger 3 months, 4 weeks ago. 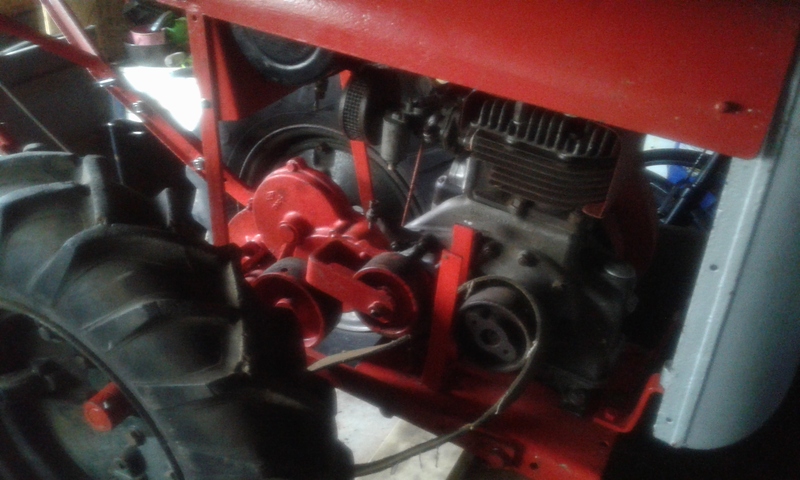 Hi Guys, I am a new member on here because I have recently acquired a BMB CULTMATE garden tractor that I purchased from eBay, in peices. 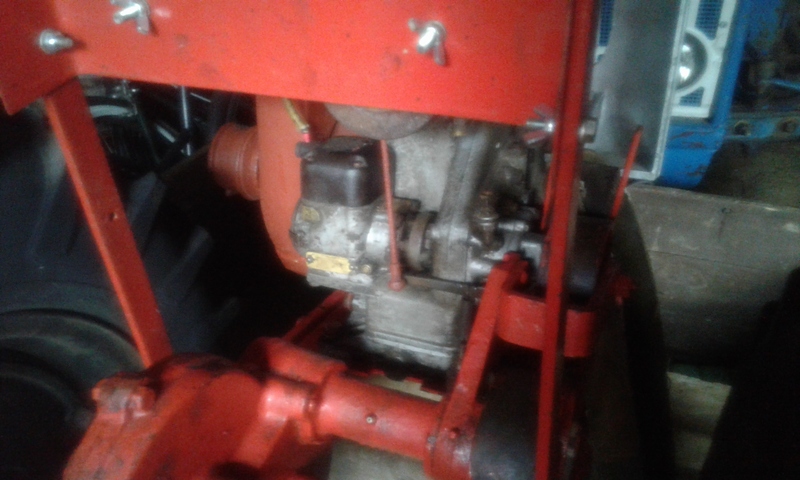 I think the engine is a BSA original engine, although I don’t know for sure. The only numbers embossed into the engine is- A5342, which is at the front of the engine. The other number is- 86-13 AM, which is on the left hand side of the engine, below the carberettor. Any information about this Cultmate will be gratefully appreciated. Many thanks. Ginger. (P.S.) will upload some photos at a later date…..!!! Im sure the BMB Cultmate used a BSA 320 engine. Hi Plonker, The engine has no markings on it other than the numbers I have already listed. I don’t think it is a MAP engine, as they normally have j.a.p. stamped on the engine casing somewhere. I would just like to find out the history of this Cultmate….any help would be appreciated. Might be able to upload some pictures over the Christmas hilidays. Many thanks. 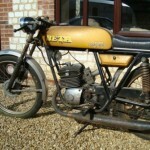 From memory, it should have either a BSA 320 , or a JAP 4/2 . 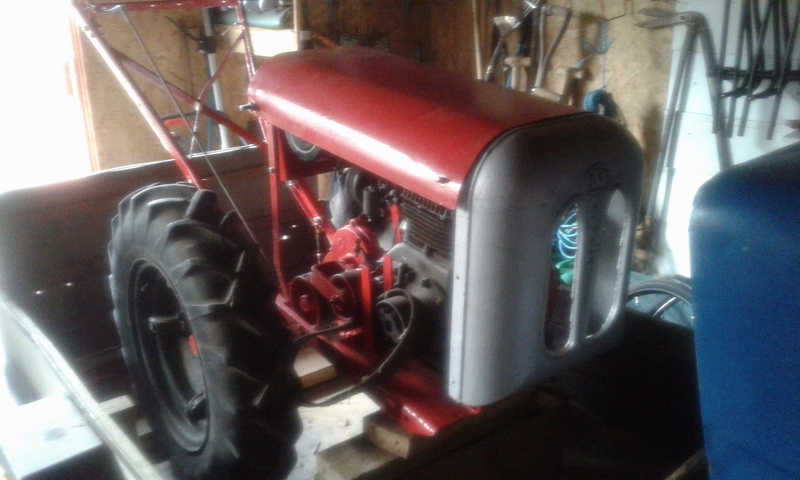 Hi Ginger most definitely a BSA number you said on here is the similiar number to my Tractor the cowling should have a brass plate on it most likely to be a 320 as is mine . The cowling does have a brass plate on it, but is worn to the point that there seems to be nothing on it. All I need to do now is try and find out what year it was made…..will hopefully put some photos up over the Christmas holidays, as it’s been manic at work…!!! Some pictures that I managed to take before I start some work on her this afternoon…. Afraid there not very good pictures, but it’s quite dark inside my workshop without the big doors open. 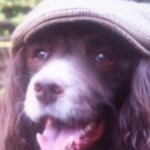 Maybe put some better pics on here later. 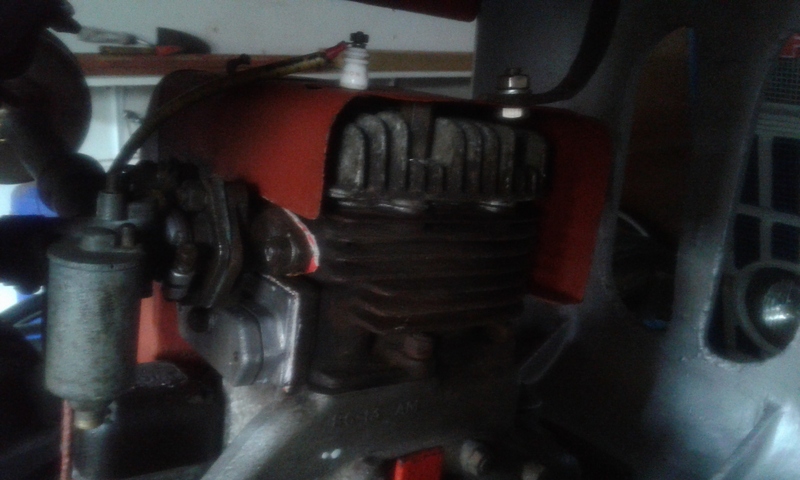 It only has just one fuel tank, which I have cleaned out. There is no throttle cable on there at the moment as I need to get a new one. The old one is not serviceable. I bought this Cultmate in peices, as a project, so have not had her running as yet. 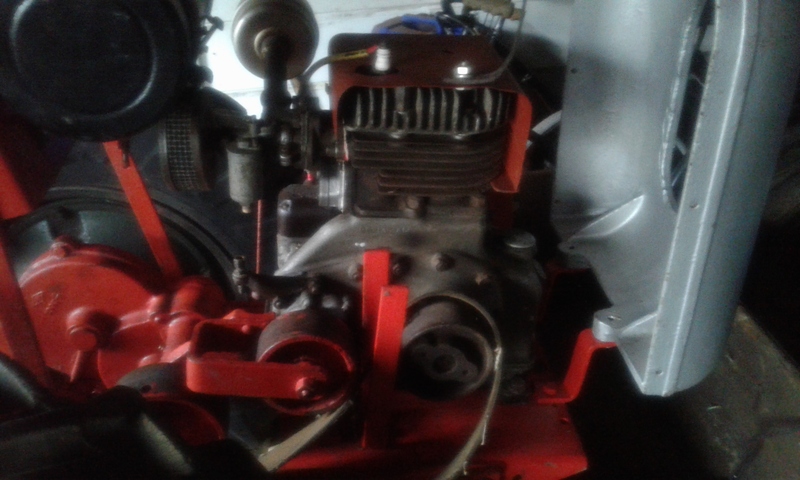 Just need a throttle cable and a fuel pipe from the tank, to the carberettor. Might make one up with an inline fuel filter in it. Work is fairly quiet for me in January and February, so I am hoping to crack on and get her finished ready for the spring ploughing matches.